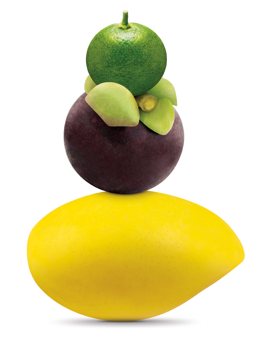 It’s in our nature to care and we show it through our numerous perks and benefits. Happy, healthy team members create happy, satisfied customers. That’s why we invest in your wellbeing as much as we can. 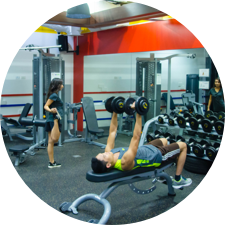 In addition to fully equipped gyms onsite, even a full-sized basketball court at our Araneta location, we invest in the health and wellness of our team members. We offer onsite health-care facilities staffed by medical practitioners, along with an onsite pharmacy. Most services are free of charge including routine check-ups, referrals to specialists, and vaccination programs. And for those needing to catch up on their sleep before or after shifts, we offer snooze boxes at all of our locations. We want you to grow and develop both personally and professionally. That’s why we invest in the education of our team members. 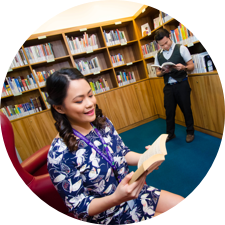 In partnership with local, accredited universities like UA&P or APC, our TELUS International University (TIU) program offers team members the opportunity to complete their education/degree through subsidized tuition and classes taught onsite. Apart from university programs, team members can also pursue their own passions in cooking, languages, fashion, performing arts, and more, via our partnerships with other top-notch schools. In addition, we offer numerous cloud-based tools and on-demand learning opportunities to help you advance your career on a continual basis. We know our team members love savings so we establish connections with different establishments in order to provide discounts. 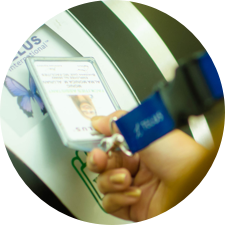 By simply presenting their TELUS IDs, our team members gain access to special rates, discounts, freebies and other great deals with various restaurants, coffee shops, online stores, boutiques, wellness centers, hotels and other establishments. Power ID definitely gives our team members their money's worth. All team members of TELUS International Phils., Inc. are covered by HMO and Group Term Life Insurance benefits. These benefit coverage are non-contributory on the part of the team member, hence premiums are borne by the Company. Have a question? Check out all of the ways to connect with us or apply online.